It was easy to get along with the host was and always available. The beds where comfortably. The apartment is next to a subway station. Everything about this stay was perfect. Location, comfort, cleanliness and most of all hosts were just amazing. Everything! Close to metro U2 line, Messe Prater, and Messe Wein Congress center. Big modern apartment in a bit old building. Two separate bedrooms and one living room can accommodate at least 5 people. Kitchen to bathroom, everything was fine. House owners are very nice.. Even kept bottle of Coke! Washing machine works well. Really enjoyed my stay. Superb flat, great location just 1 min away from the U-bahn, all facilites provided, completely equipped like a household. 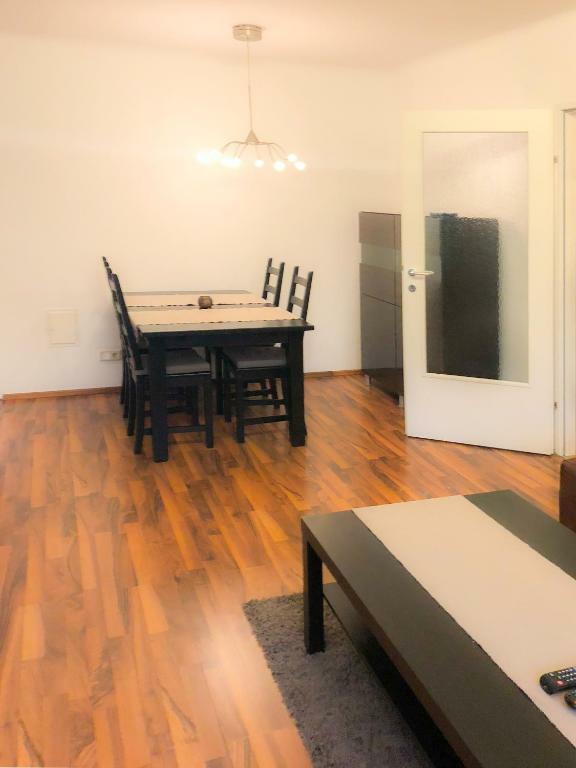 A spotlessly clean huge apartment with two separate bedrooms just around the corner from the Prater and the purple subway line. 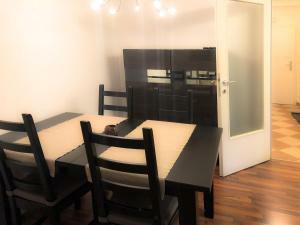 Comfortable beds, good sized fully equipped kitchen. Supermarket is in front of the apartment. I would recommend it for families. Value for money. Nice apartment with plenty of space for 4 people. We enjoyed staying here and we would probably return. 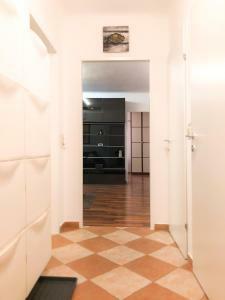 The flat is located within a block of the metro, so travel to the center was convenient and quick! I felt safe in the neighborhood and in the building and even got a friendly hello from a resident. Everything was spacious and clean and it was perfect for our party of two couples to have our own bedrooms. We were very pleased with our stay and highly recommend it. 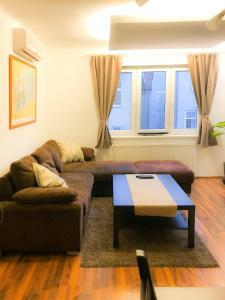 It was a very nice apartment with full amenities of a home. 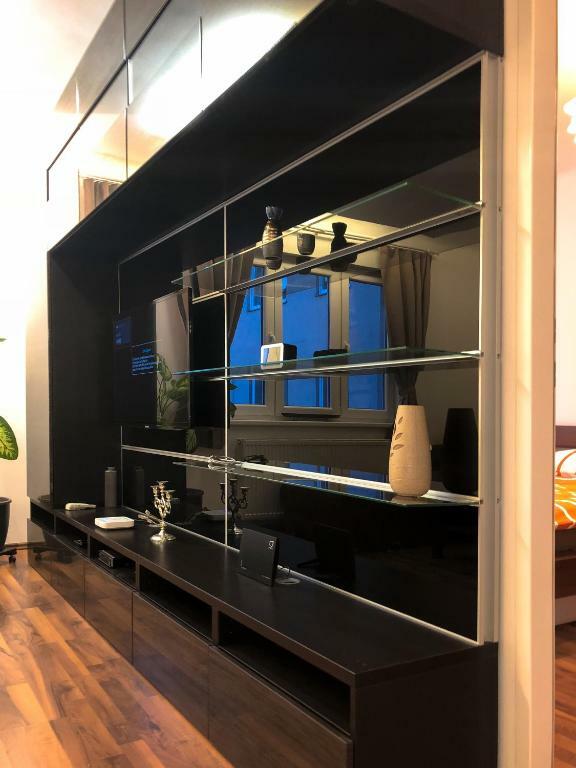 Very clean, big and comfortable apartman (2 separated bedroom and a living room), at a calm area with perfect location, 2 min to metro, 8 minutes to Prater, 2 min to BILLA supermarket. We will surely choose this apartman next time again! 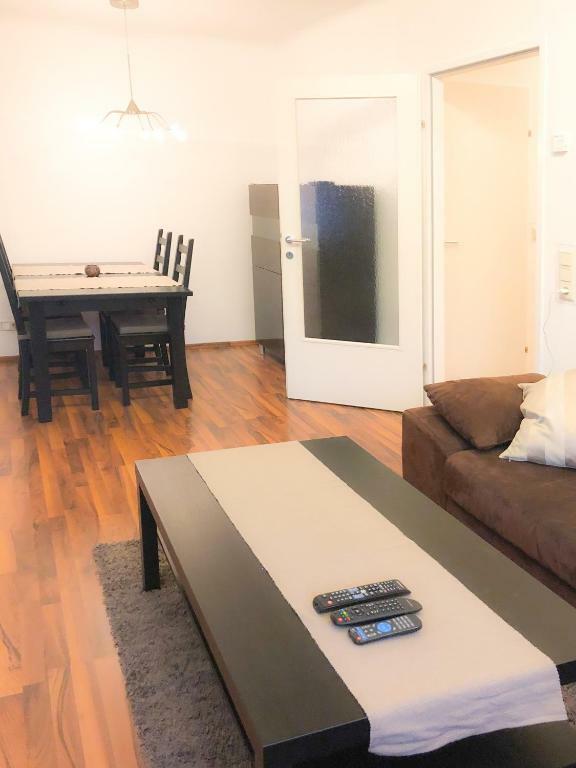 Lock in a great price for Vienna Life – rated 9.4 by recent guests! 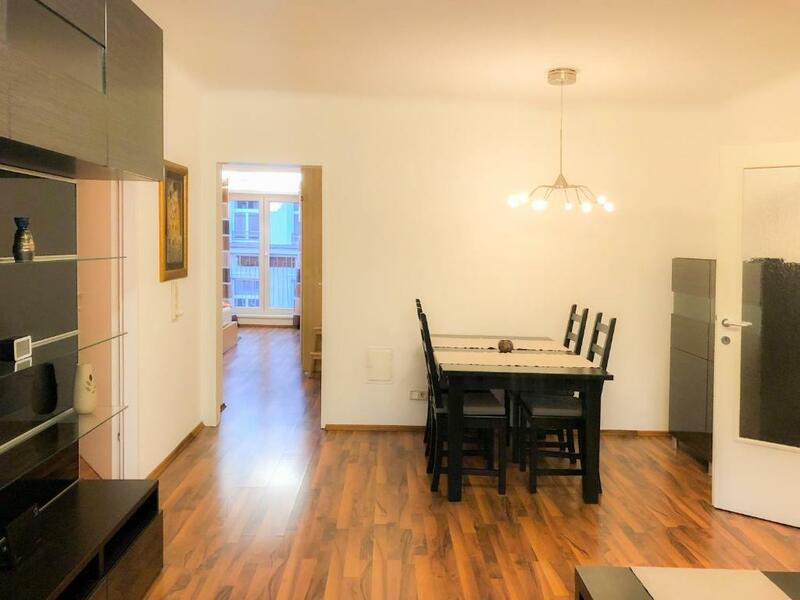 Located in Vienna, a 5-minute walk from Messe Wien Exhibition and Congress Center and 0.6 miles from Vienna Prater Amusement Park, Vienna Life offers free WiFi. This property is 1.2 miles from Kunst Haus Wien - Museum Hundertwasser. 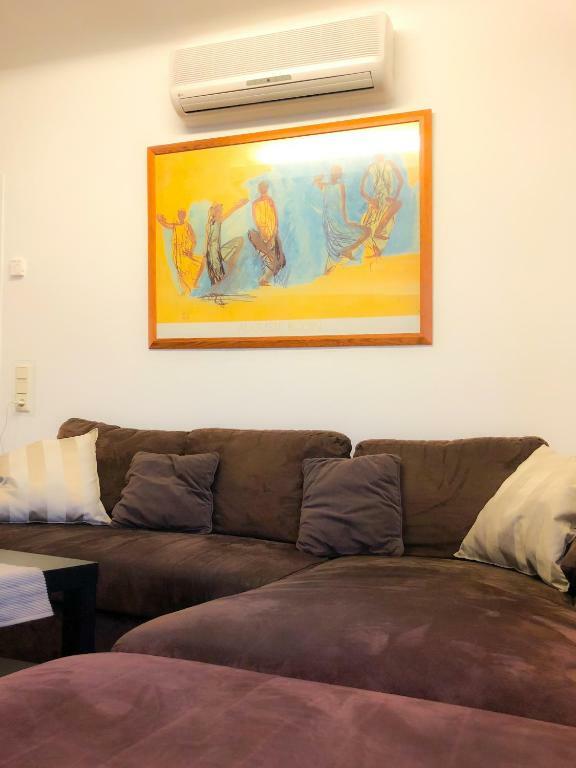 This air-conditioned apartment has 2 bedrooms, a flat-screen TV, and a kitchen with an oven and a microwave. The apartment also has a seating area and a bathroom with a shower. 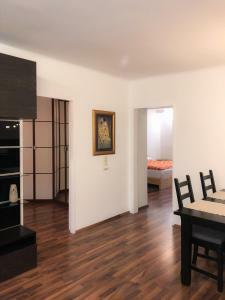 Ernst Happel Stadium is 1.4 miles from the apartment, while Austria Center Vienna is 1.6 miles from the property. Schwechat Airport is 12 miles away. 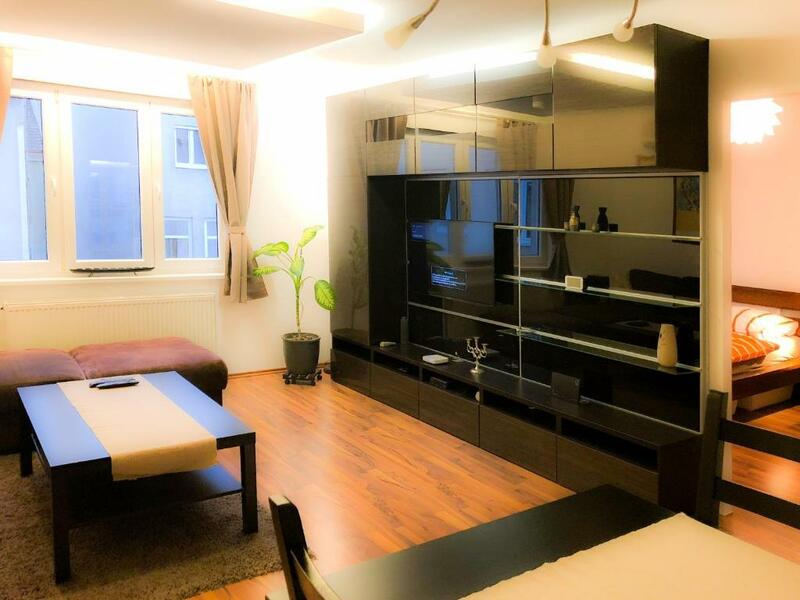 When would you like to stay at Vienna Life? In unmittelbarer nähe befindet sich das berühmte Vergnügungspark wiener Prater, sowie das Naturgebiet Wiens Prater Allee. Reed Exhibitions Messezentrum Wien befindet sich auch in der nähe. House Rules Vienna Life takes special requests – add in the next step! Please inform Vienna Life of your expected arrival time in advance. You can use the Special Requests box when booking, or contact the property directly using the contact details in your confirmation. incorrect information about the parking given by the owner. In fact, parking costs 20 euros per day and you have to renew your parking ticket every two hours. It was the biggest disappointment of our trip. In addition, the poor comfort of the apartment, such as a blown light bulb in the toilet. The sofa in the living room and the towels were dated. The heating needs to have a look over it didn’t always work properly. Parking can be tricky during the weekend although it’s free but there aren’t many free spaces, which is obviously not the owner’s fault. Nothing to complain except the fact that the TV offering was very limited. If I wanted to watch TV in the evening there was nothing to choose from. The cost at the parking garage for our car was higher than expected. The kitchen has a smell. Parking place for 6 EUR/day was far a bit, 1 metro-stop distance. The information on bookings.com listed a washing machine. So we stayed there for 3 days to wash the clothes . However, the washing machine is spoiled. It is not easy to contact the owner as we sent several messages through SMS and mails got no reply. The apartment is big, comfortable for family or 2 couples. Very close to Prater. Right next to underground station. We were family of 5. 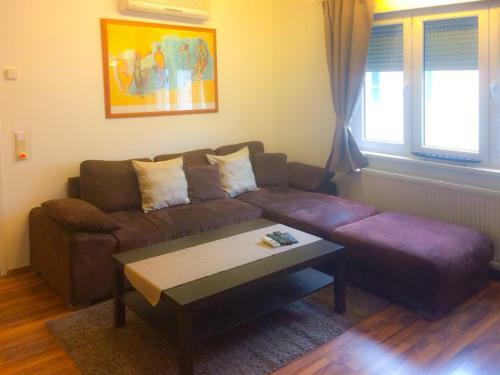 The apartment is very clean and looks as if it was just renovated and newly furnished. The appartment is well equipped. Prater luna park is just across the street as well as Messa U-Bhan station. About 50 meter there is Billa supermarket. Check-in was fast. 2 min after we call the guy he came and was welcoming. 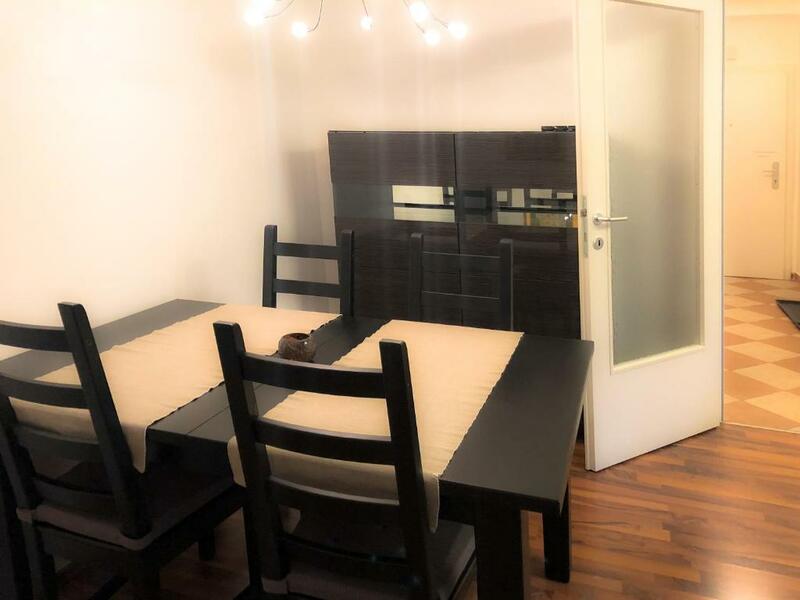 Absolutely great apartment with full equipment. Two big rooms with double beds, living room and kitchen. Just next to Prater. A lot of small nice restaurants around including one od The apartment owner's.